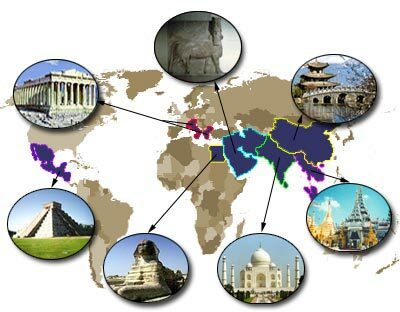 An online research guide for students enrolled in World Civilization 1 at LaGrange College. Features recommended resources and tips for accessing library materials related to this course. Contact your subject librarian (Arthur Robinson) at arobinson@lagrange.edu . Use the Ask-A-Librarian form on the library's home page to ask us for assistance. This guide (like most of the History library guides for LaGrange College) was created by Loren Pinkerman. It is currently maintained by Arthur Robinson, who added the "Web sites" page in August 2017 page. If you have questions or spot errors, you can e-mail him at arobinson@lagrange.edu or refdesk@lagrange.edu .